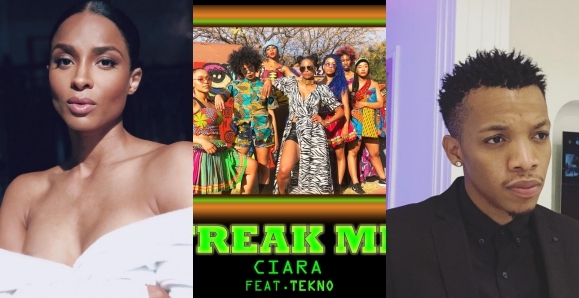 Ciara Teams Up With Tekno For New Single, "Freak Me"
Tekno has bagged an international collaboration with 'Level Up' crooner Ciara. 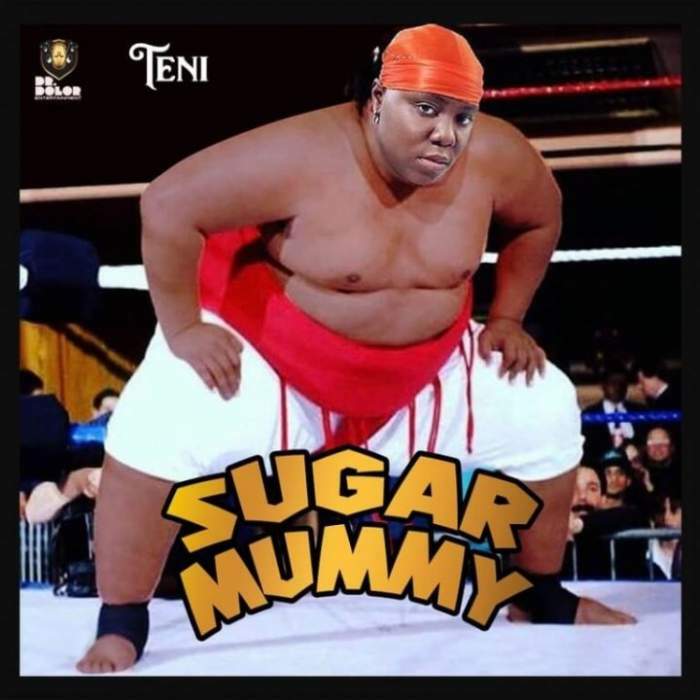 The American singer, song writer and actress took to social media to share the cover art of the amazing collaboration. Ciara has just returned with the fiery new single called "freak me". The 32-year-old is dropping the music this Friday (August 10). Featuring popular Nigerian artist Tekno, the track promises to definitely have an African flavor. "Been dying to share this with you! Can't wait! #AfroBeats #AfroWave". Tekno Is Single & Searching!! !